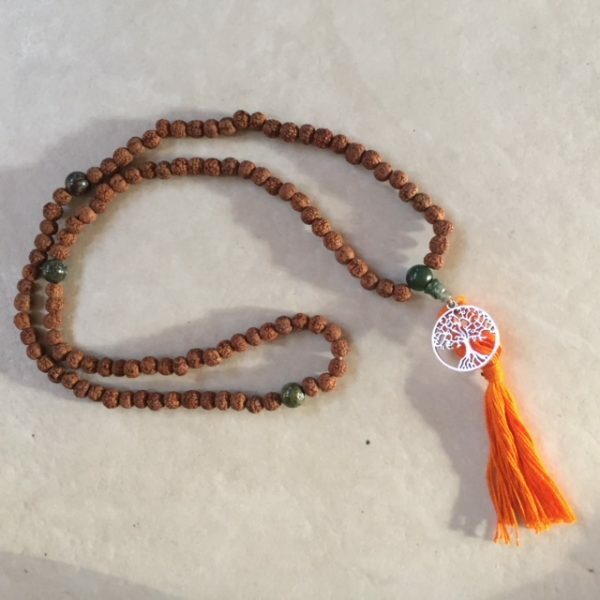 Perfectly imperfect, Mala’s made by our studio for you. 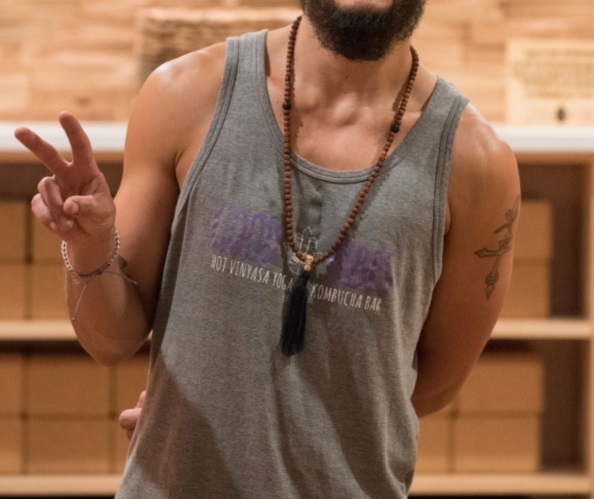 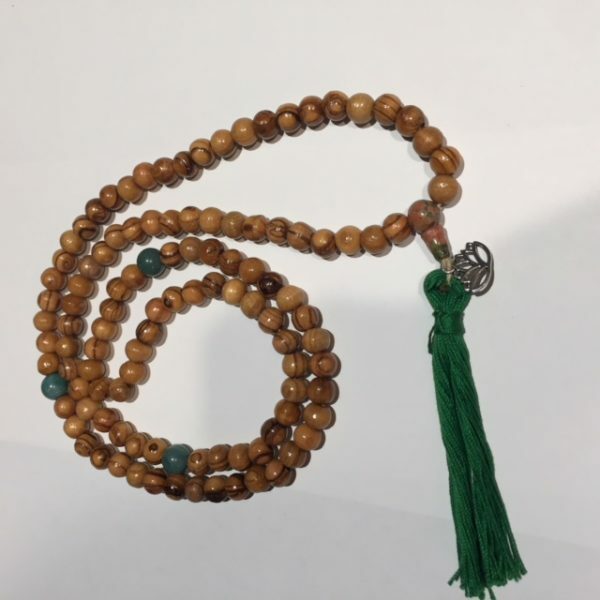 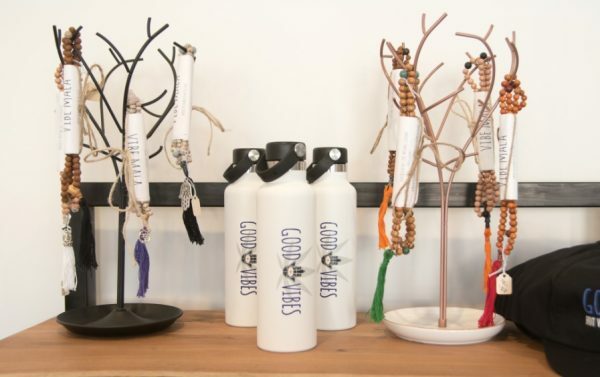 Vibe Mala’s are hand made in studio in different varieties using the real stones, seeds, and wood beads, as well as sometimes using silver charms to accent the necklace. 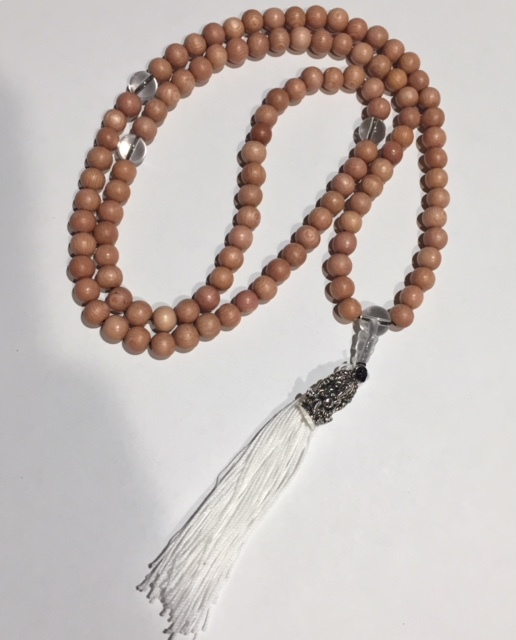 Each Mala can take from 30 minutes to over an hour to make and being they’re from hand, we like to say they’re are “perfectly imperfect” since being made from hand each Mala may have slight variances into their assembly but none the less are made with care and love. 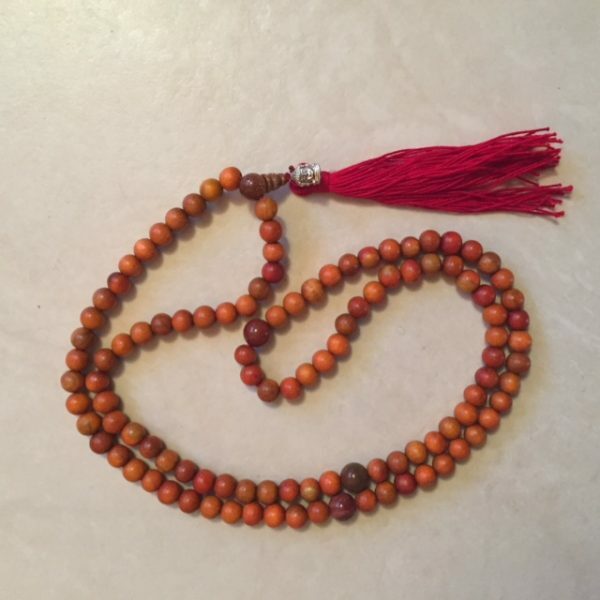 Mala’s are a traditional necklace or prayer beads used in eastern cultures such as India & Tibet for practices that aid meditation such as repeating Mantra. 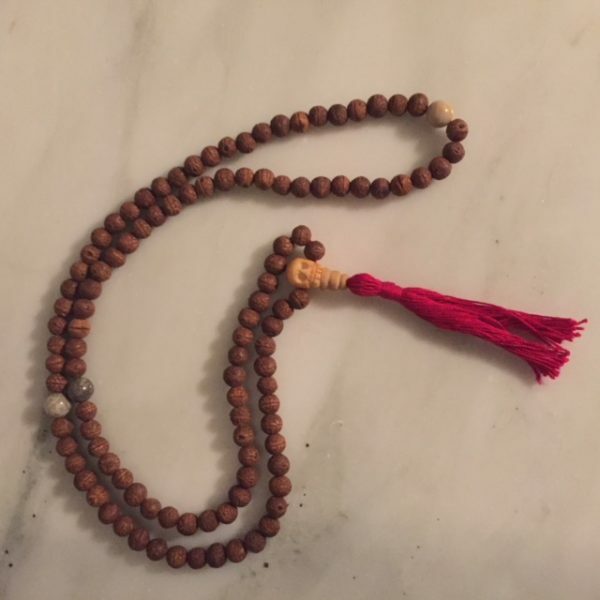 They can be also used as a tracker for breath work exercises, other types of prayer work (similar to how rosary beads are used), or just as a fashion accessory if you don’t entertain any of these practices. 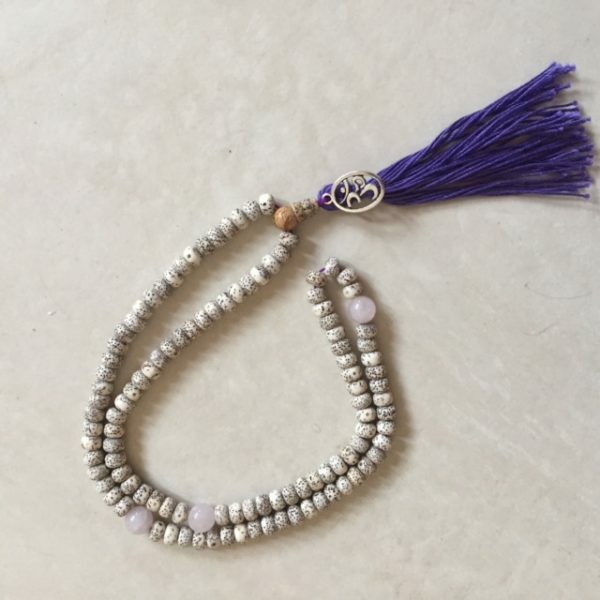 Lotus Seed Mala with Rose Quartz Counting stones, Snowflake obsidian Guru bead, Silver "Om" charm, and a purple tassel. 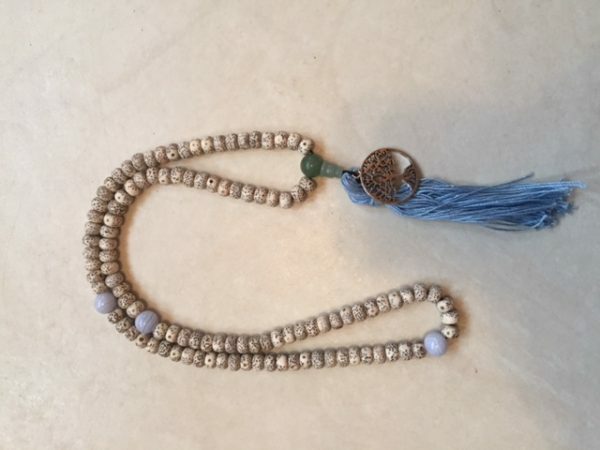 Lotus Seed Mala with Blue Lace Agate Counter stones, Aventurine Guru bead, Silver "Tree of Life" charm, & light blue tassel. 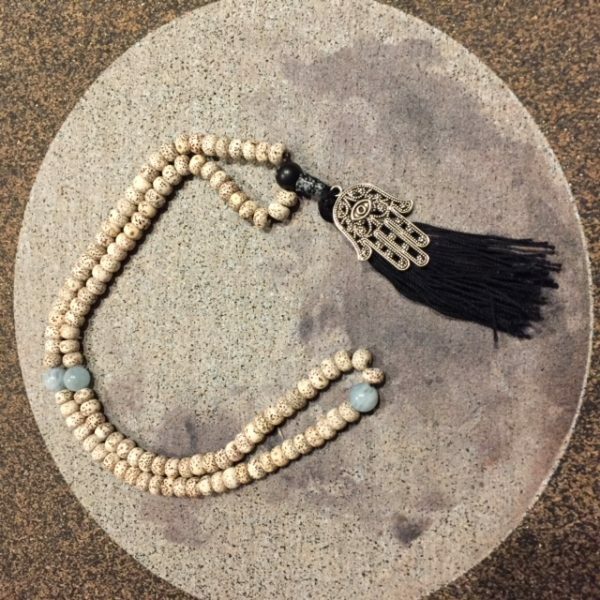 Lotus Seed Mala with Aqua Marine counting stones, Snowflake Obsidian guru bead, Silver Hamsa Charm, & Black Tassel. Rosewood Mala with Crystal Quartz Counting Stones and guru bead, Silver Ganesha Charm, & a white tassel. 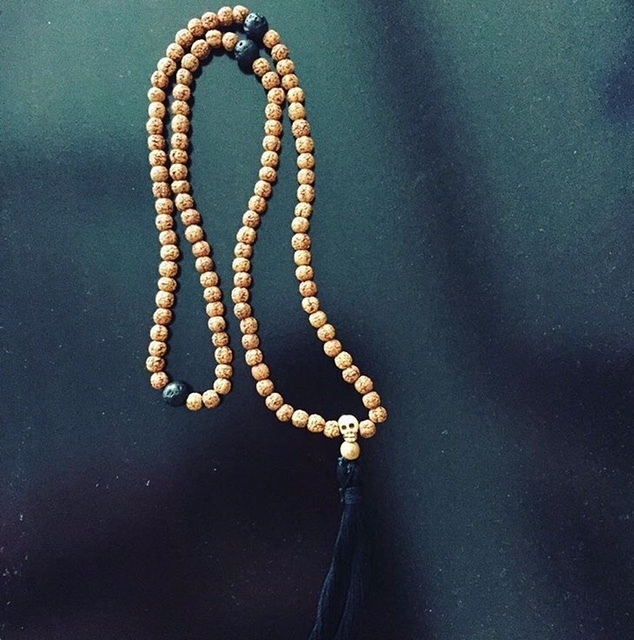 Rosewood Mala with Black Onyx Matte Counting stones, Dark Bone Guru Bead, & Orange Tassel.